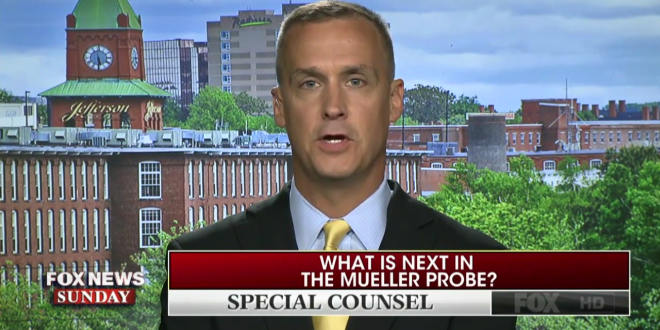 Corey Lewandowski: I Warned Everybody About Cohen - Joe.My.God. “Michael was very good at certain things and one of the things he was very good at, and we have now seen it, is intimidating people. I didn’t like to work with Michael, I didn’t like to interact with Michael, and that’s why he had no role in the campaign, even when he wanted one. I was very clear when I was in charge of the campaign. “Michael was not somebody who we wanted at the campaign. He would go out and make statements that we had to walk back afterwards because he would say things which were factually untrue. I warned everybody at the organization that Michael was going to become a problem.” – Corey Lewandowski, speaking this morning on Fox News.